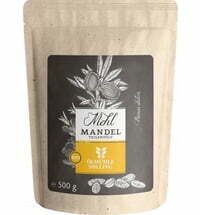 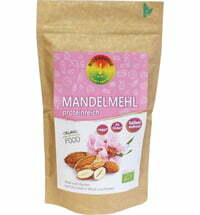 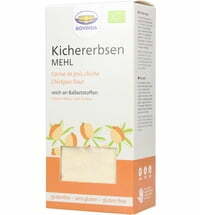 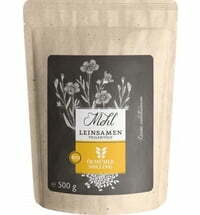 This unique combination of organic vegetable powder and spelt flour results in a fabulous product. 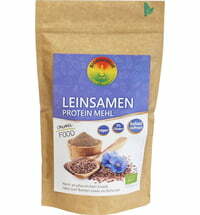 Best quality and naturally high in protein. 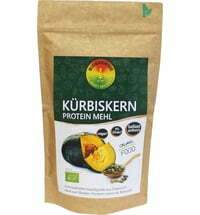 The pea flour is ideally suited for athletes, bodybuilders and health conscious people.